Hello friends! Winter is officially kicking off at the end of the week. To help you (and me!) cope with the dropping temperatures I wanted to share some shirt dress style inspiration, especially for winter. 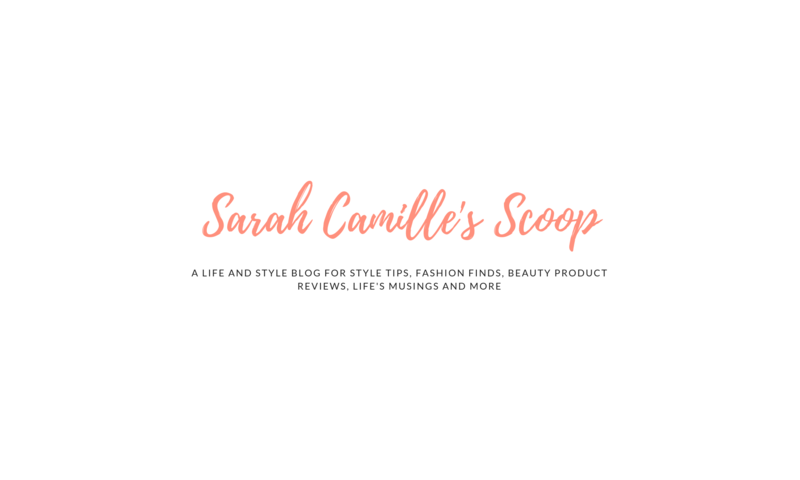 Similar to the Faux Fur Vest style tips I shared during the fall, this post is in collaboration with Lou Lou Boutiques on a special post for y’all. Shirt dresses can be worn throughout the year, but today I’m focusing specifically on thick, flannel ones and how to style them so you look cute, but not cold! I wore Lou Lou’s shirt dress around Old Town Alexandria (in Northern Virginia) for a fun afternoon in November, exploring the waterfront and, of course, shopping at Lou Lous. I stayed super warm in a thick shawl vest and my leather leggings. But for full-blown winter, you may need to bundle up more. Accentuate your waist – Shirt dresses with a tie waist are most flattering. If your dress doesn’t come with a tie waist like the one I got from Lou Lou’s add a belt! Switch tights for leggings – The faux leather leggings I’m sporting are so much warmer than tights. Investing in some for your winter wardrobe, will be good for all your dresses, skirts and tunic-length tops! Thanks to Lou Lou Boutiques, I have a special promo code to share with you all! Enter code SARAHCAMILLE22 to get 15% off online purchases at Lou Lou. Lou Lou Boutiques has locations all along the east coast in addition to their online boutique. They have a fun selection of trendy pieces and even cute athleisure wear, so be sure to check them out. I hope you find my style tips helpful as we transition into winter. I would love to hear from you all too! Do you plan to wear a shirt dress like this for Christmas or during the winter? I would love to hear where you would wear one this winter. Share your shirt dress style tips in the comments. Next PostNext Q&A for 2018: Reflecting on Favorite Moments, Biggest Challenges & More!